The news of Coventry being awarded City of Culture in 2021 has been a fantastic bookend to the year. In February 2016 we started a year of work with Coventry University and the University of Warwick consulting with residents, artists and cultural organisations in order to help devise and develop a ten-year strategy for Coventry. Launched earlier in 2017, the strategy aims to recognise and expand the opportunities that exist for residents and visitors to engage with, experience and enjoy arts and heritage. 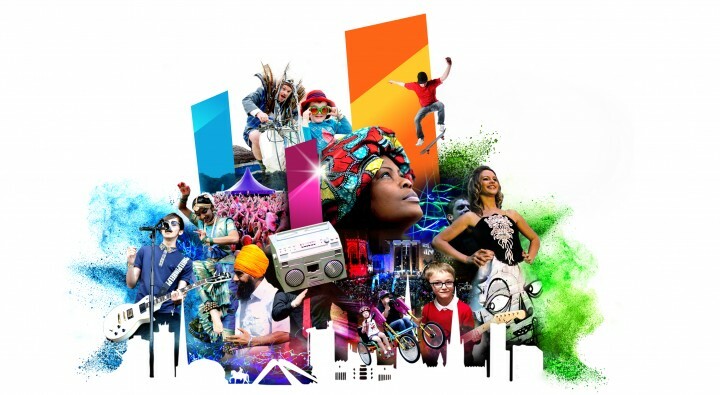 The strategy was designed to maximise new partnerships that came together to support the city’s bid to be UK City of Culture in 2021. Now, it can be used to guide the city towards 2021 and long term cultural ambition. You can read more about our work on Coventry’s Cultural Strategy here. It’s been an exhausting time for all those shortlisted, but we know they will continue to champion and bring great art and culture to all.